Step 1 Place the yogurt, buttermilk, orange juice, honey and vanilla in a blender. Blend until smooth. Stir in the mint, then re-cover the blender and pulse briefly to combine. In Recipes-list.com we have selected the most viewed recipes from category - Desserts . Enjoy the best recipes specially selected for you! 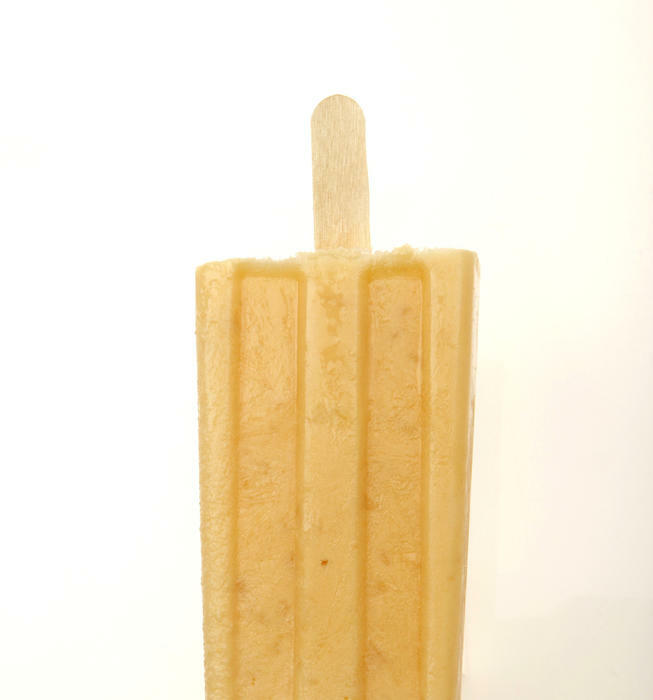 Orange, buttermilk and mint pops is the right choice that will satisfy all your claims.